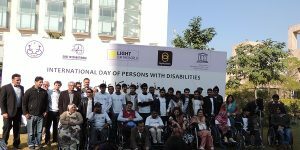 CHEF Intl undertook mainstreaming disability project with the vision to improve the life of persons with disabilities. 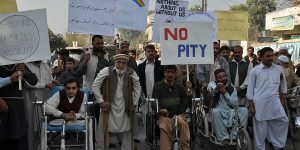 This vision led to the development of this project with the objectives to include persons with disabilities in disaster risk reduction and management as well as in local development. 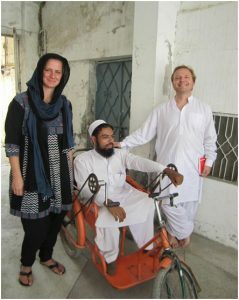 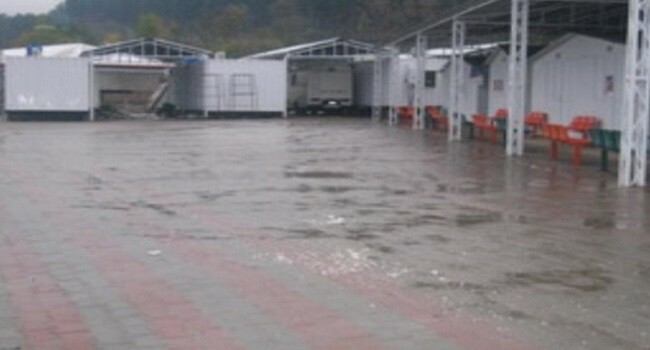 The following strategies were conceived to fulfill the above said objectives namely sensitization and capacity building of the organisation and stakeholders, model village for a practical demonstration of accessibility and community based rehabilitation and a rapid assessment for quick statistics and need analysis of persons with disabilities and for the fulfillment of their rehabilitation needs. 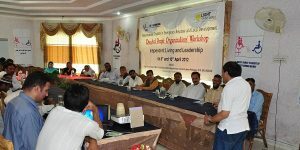 To sensitize the stakeholders several workshops and meetings were arranged. 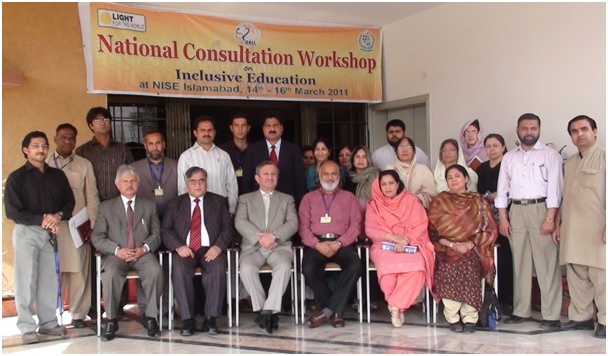 Capacity building was achieved by conducting workshops in areas such as inclusive education, disability inclusive disaster risk reduction and management, community based rehabilitation and inclusive development. 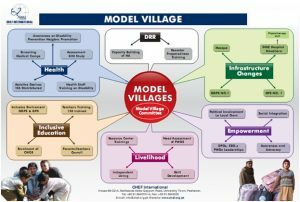 The model village is a holistic approach towards inclusive development.